Portable Flash Game | AppNee Freeware Group. Online flash games localization (portable version), for offline play anywhere. 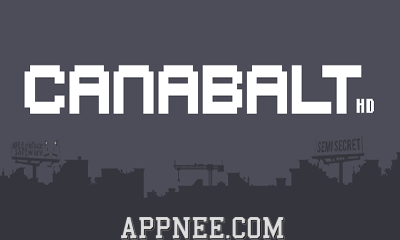 [v3.0] Canabalt HD – Run, run, run! Canabalt was a flash based small game originally published in 2009, and after became popular in multiple platforms, like iOS, Commodore 64, PlayStation Portable, Android, Ouya. It will make you think of the classic series of action movie “Brick Mansions“! As a wheel sport game enthusiast, I’ve been looking for classic works unswervingly. The whole series of Moto Trial Fest gives players a good feeling – full of tension and excitement. The game’s focus is to keep the car body’s balance and the continuity of movements. 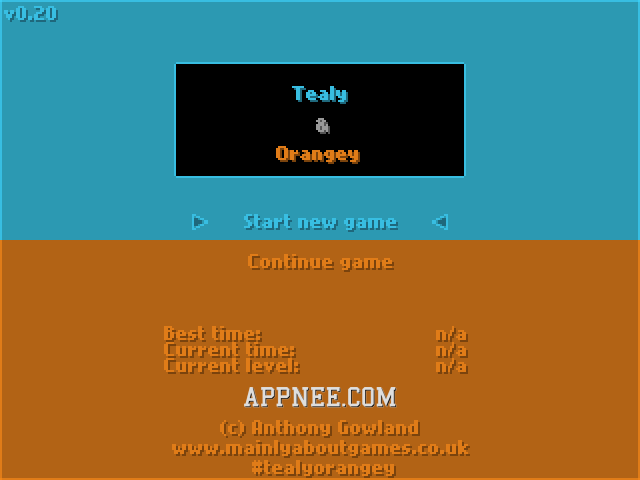 Tealy & Orangey is a 8-bit high skilled small puzzle game with pixel & retro styles. In a total of 20 levels, the game controls require you to have a fairly good agility, left-right brain coordination ability and the accuracy of actions. 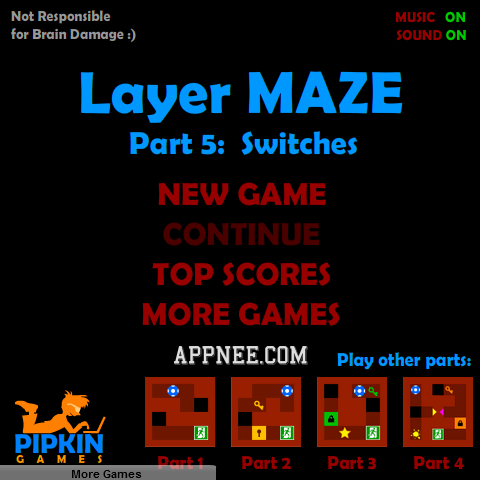 Layer MAZE is a series of small puzzle games with creative layer-structured maze elements, developed by PipkinGames. Its difficulty is not hard – even a bit low for some players with good memory. However, it can exercise a person’s brain energy enough – reaction speed and short-term memory.